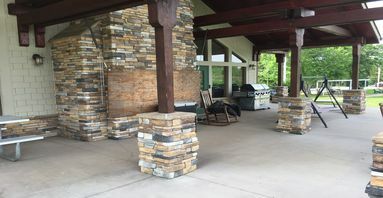 We have a brand new club house at ORSA! This new facility features a full kitchen, fire place, pool table, and WiFi. 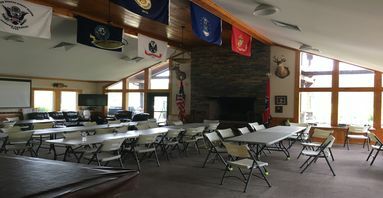 All members of ORSA are allowed to use the facility unless it is reserved for a special engagement. 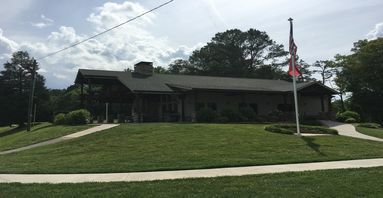 All members of ORSA can reserve use of the Club House for special engagements like birthday parties, wedding receptions, retirement parties, etc. Please contact ORSA to reserve the Club House.